Scoops on Softball: Where to Go, What to Know and Who will Show this weekend? 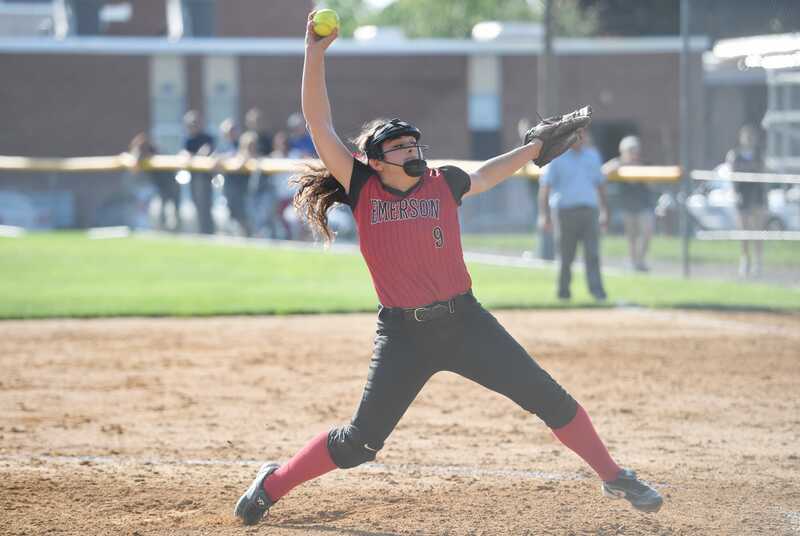 You are here: Home News News Throughout Bergen County-Level News Scoops on Softball: Where to Go, What to Know and Who will Show this weekend? This is the biggest weekend in the softball season in North Jersey.